In-wall cisterns and flush plates. Out of sight, out of mind. 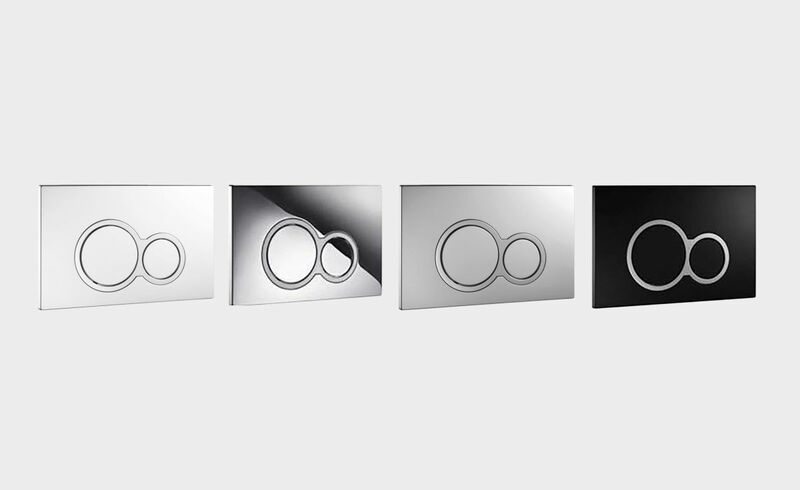 Flush plates available in round or rectangle, in White, Chrome High Gloss, Chrome Matt, or Black.